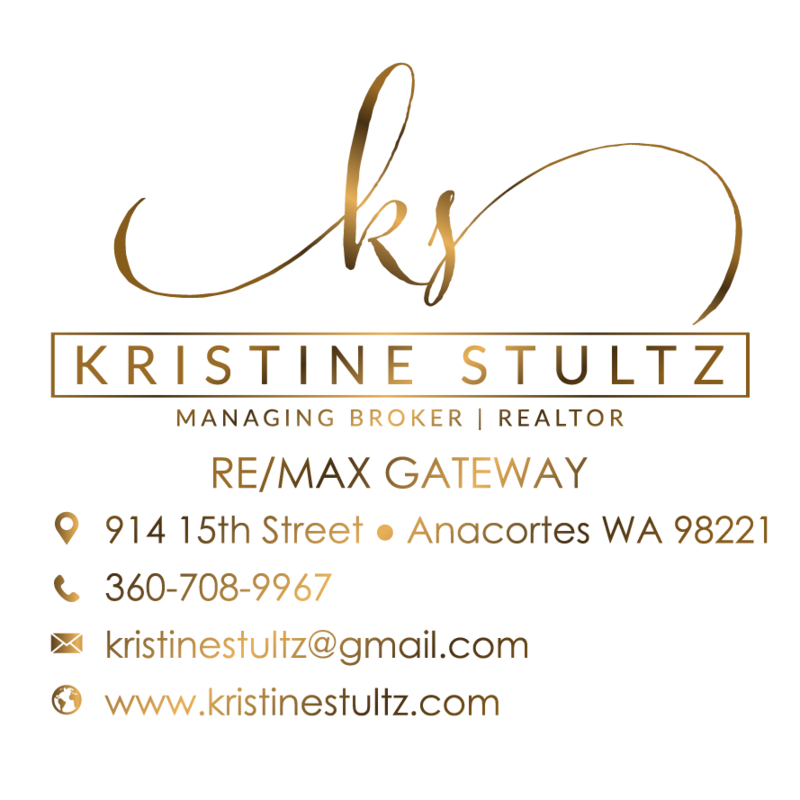 Here's your Opportunity to finally achieve that great weekend getaway or enjoy year round with fabulous views of Useless Bay, extraordinary sunsets and a refreshing community pool at the end of the street with community beach access, picnic area and clubhouse. Enjoy your own retreat, Sit on the front deck, relax and take in the sights or chill on the back deck while you barbeque. 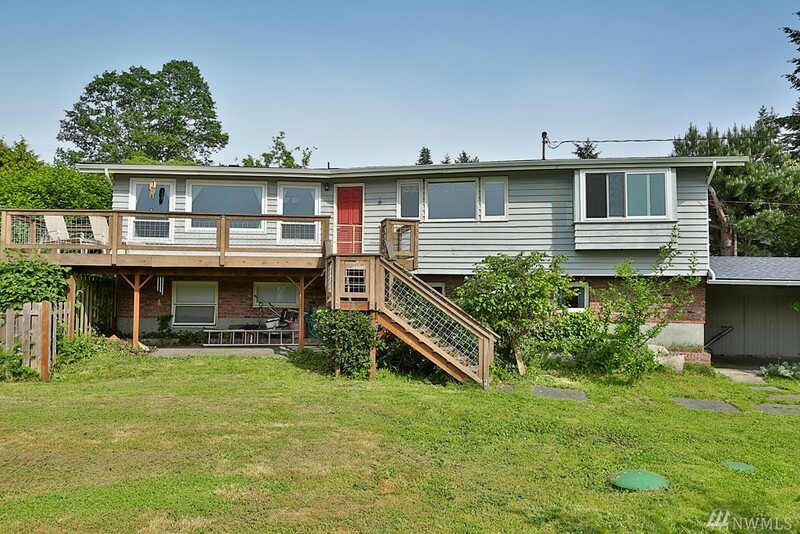 Very convenient Bayview location, close to all amenities and only 10 minutes to The Clinton/Mukilteo ferry.